Fishing is year around for Wing&Rod Fishing guide Capt.Ben Wells. He fishes Rockport and Aransas Pass area with 22′ Skeeter Bay Pro powered with 225 Hp. Yamaha Engine with proper safety equipment. This will enable your group a safe and comfortable day of fishing. We normally fish by boat, but offer wade fishing as well. 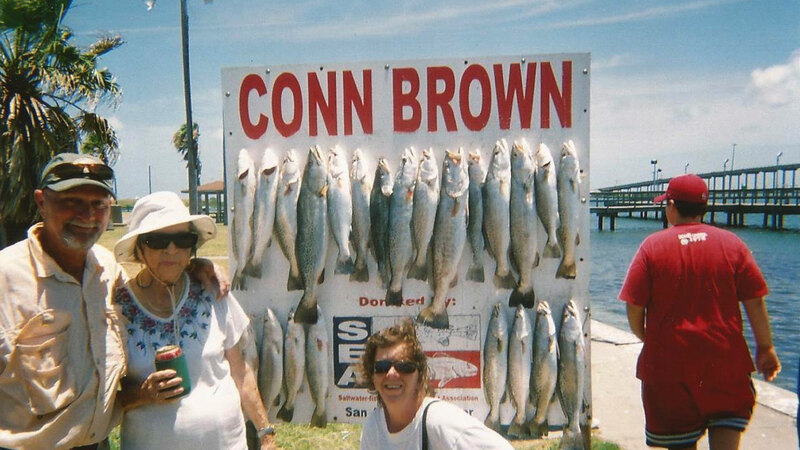 The Rockport area is known for some of the best trophy trout and redfish in Texas. Our trips include U.S.C.G. Licensed Captain, boat, rods, reels, tackle, bait, ice . Our full day fishing trips normally depart around 6:30 am and returning varies. A 50% deposit is required at the time of booking in order to secure your date. State law requires that you have a valid fishing license with a saltwater stamp. You must have this license before boarding the boat – available at Wal-Mart, HEB and local tackle shops.